In this tutorial I am using Zimbra 8.0.7 as the Email Server (MTA). Zimbra includes all the features you would expect of a modern day email server and as I see it is the only viable competition to Google Business Email and Microsoft Exchange. It is open source and that is why we love it. For the basic instructions of setting up the Email Server Please refer to this article on DigitalOcean about how to install a zimbra mail server. The server should be dedicated to zimbra, you should not use the server as a web server as well. Multiple complications shall arrive. Although Zimbra is comprehensive and the above tutorial explains in detail, there is a few more things we need to do to ensure that our mail is of high quality and professional. 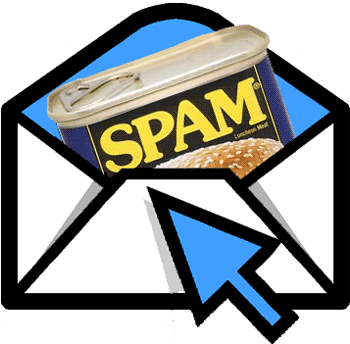 Spammers are always looking for vulnerable email servers to make there emails less spammy. However once they have control your mail server will inevitably be blacklisted. An SPF record is short for: Sender Policy Framework (SPF) is an email validation system designed to prevent email spam by detecting email spoofing, a common vulnerability, by verifying sender IP addresses. Thanks for following up on this tutorial. It was be who made the original tutorial on their site – these are really good security ideas which I would also recommend adding.